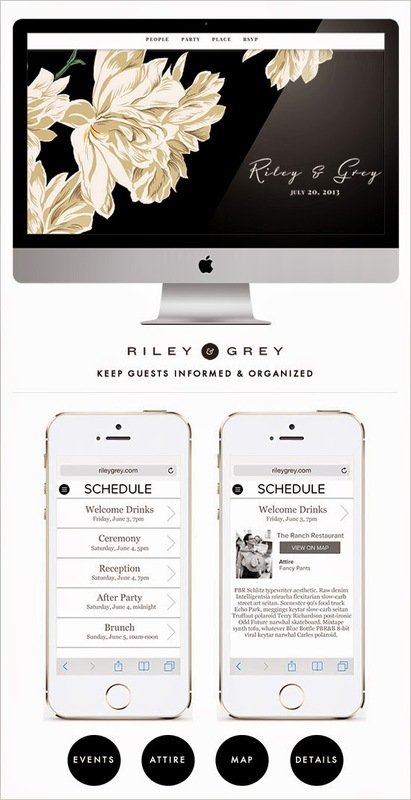 Have you heard of Riley & Grey? 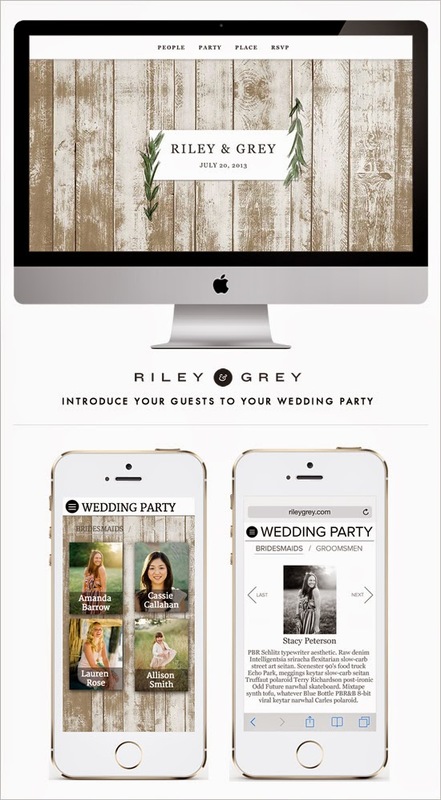 They offer super modern and stylish wedding websites that are very easy to use. 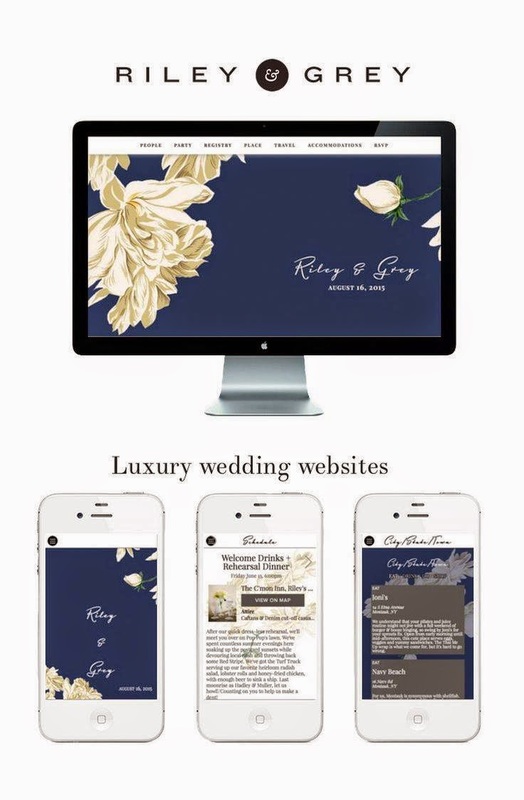 If you are looking for something beyond the standard offerings from other wedding sites you should definitely check them out!